The paths we choose in life depend on many factors. TEDxCuraçao 2018 challenges you to ask yourself: Do you dare explore the unknown, to reset your perception of reality and to be who you truly are? 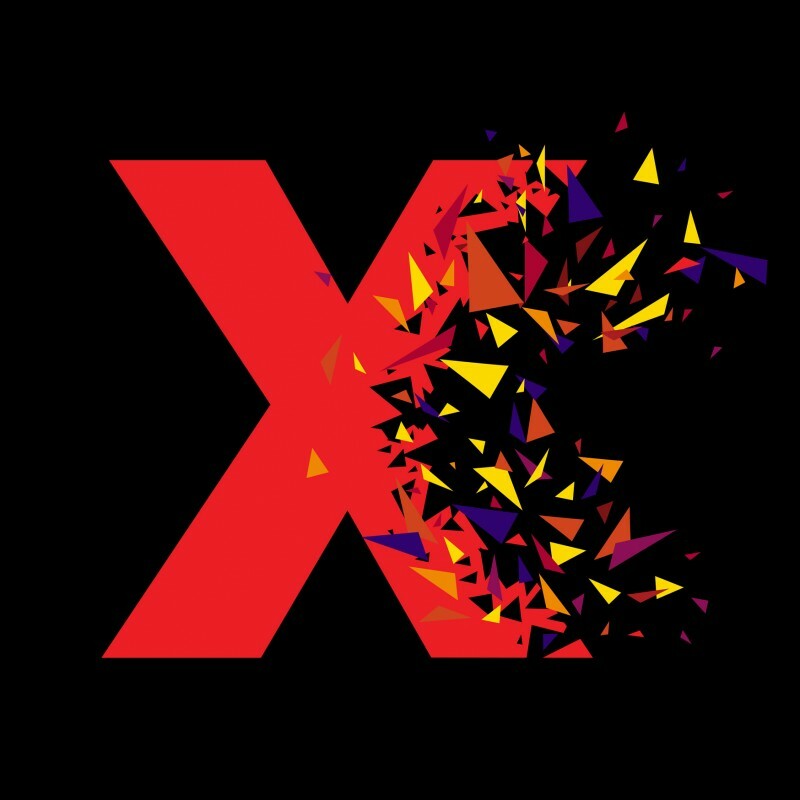 We’re planning our main event in a few weeks and we wanted to give you a pre-taste of TEDx. 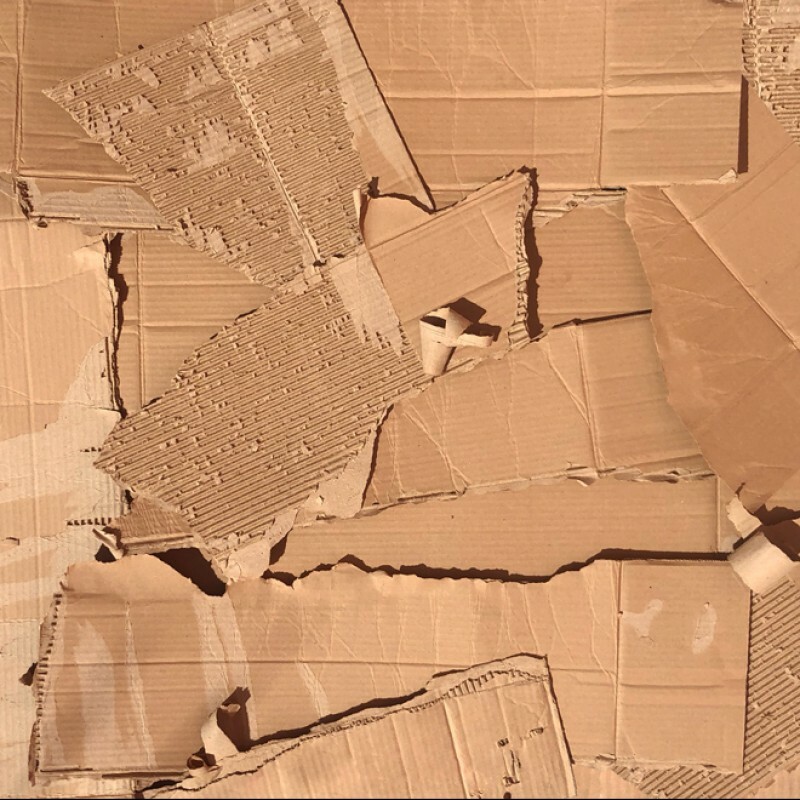 Boxes limit our beliefs and perception of what is possible.